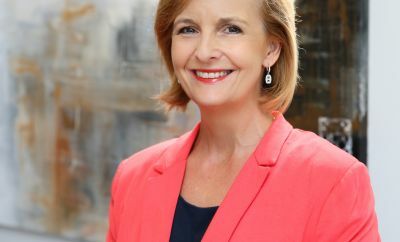 Mireille Ryan.com realises the importance of ensuring that personal information held by the company is treated confidentially, and is committed to ensuring that all personal information is only collected, disclosed, used and stored in accordance with the National Privacy Principles set out under the Federal Privacy Act 1988. Where personal information is disclosed to an external party, Mireille Ryan.com will take steps to ensure that the external party treats such information confidentially and in accordance with the Federal Privacy Act 1988. If you have registered through our website to receive email communications from us, we may use your contact details to send you newsletters, marketing emails or invitations to Mireille Ryan.com seminars or events which may be of interest to you. However, you may at any time opt out of receiving such materials by completing our Online Enquiry Form. Upon receiving such a request, Mireille Ryan.com will remove your contact details from our distribution lists. 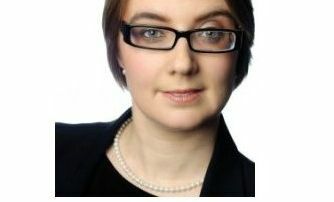 Mireille Ryan.com is committed to keeping secure the data you provide to us and we will take all reasonable precautions to protect your personally identifiable information from loss, misuse or alteration.